You may have noticed Guatemalan singer songwriter Ricardo Arjona sporting a new look on his 2018 tour for his most recent album Circo Soledad. 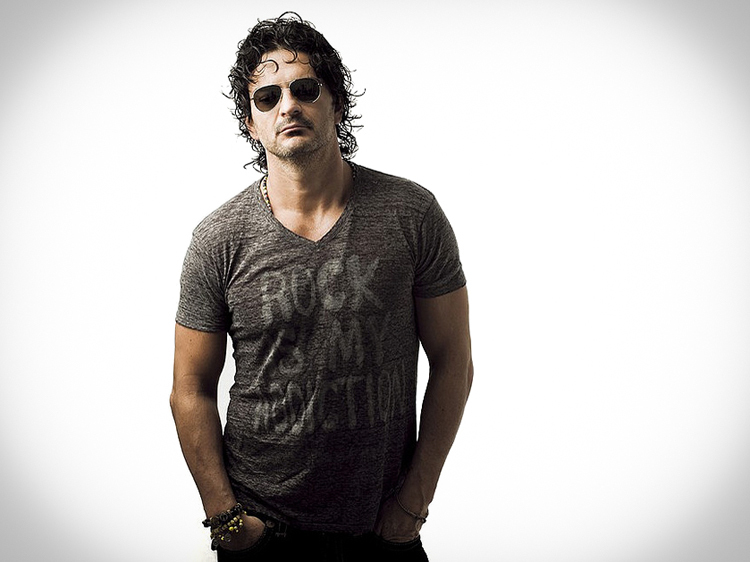 We are proud to count Ricardo Arjona as a client and friend. Choosing the best metal for a men’s wedding band is no easy task. In this article, we hope to explain the history of wedding bands, the different metals and their properties. The best metal for a man’s wedding ring may depend on personal preferences, allergies, and budget. We hope this article helps to make your decision easier. For as long as mankind can remember, silver jewelry has adorned both the men and women who could afford it. From ancient Egypt to Dynastic China to the mountains of Peru, silver is a staple of human fashion and decoration. 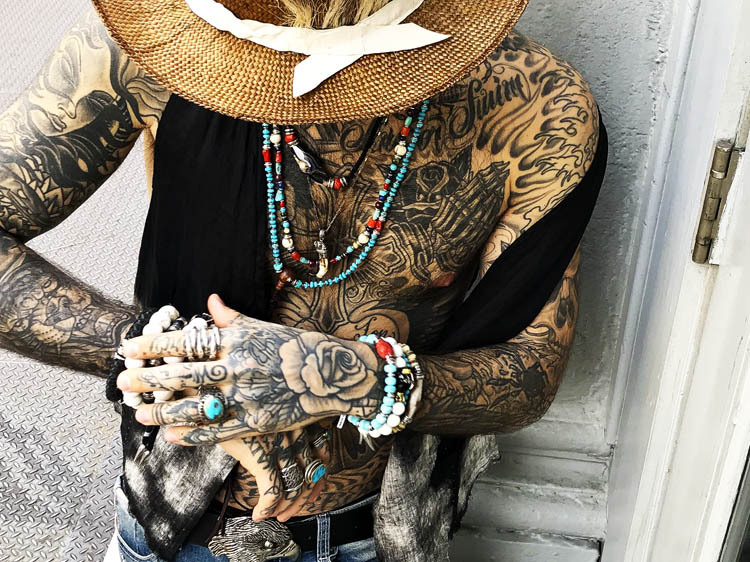 While silver is popular with both sexes, men seem to choose it over other precious metals more often than not. 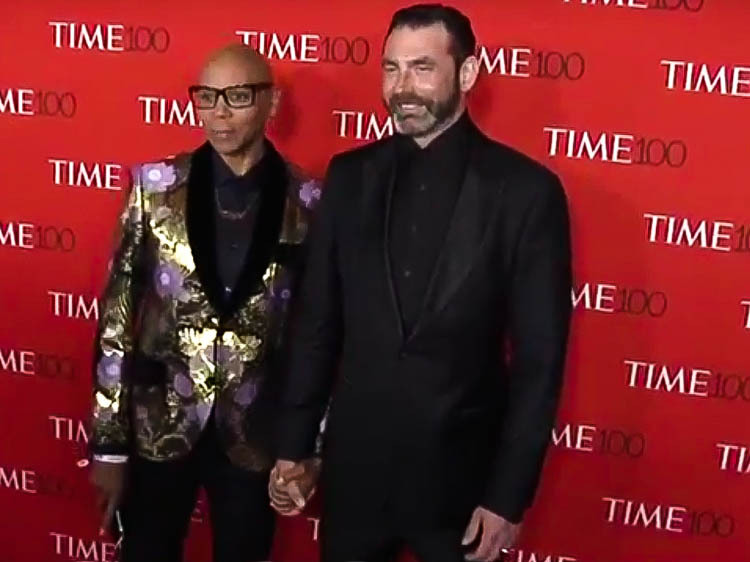 Time 100 alumnus RuPaul and husband Georges LeBar were in attendance this year. They both looked stunning with RuPaul in a shimmering gold and lilac-accented jacket and Georges in a jet-black suit. 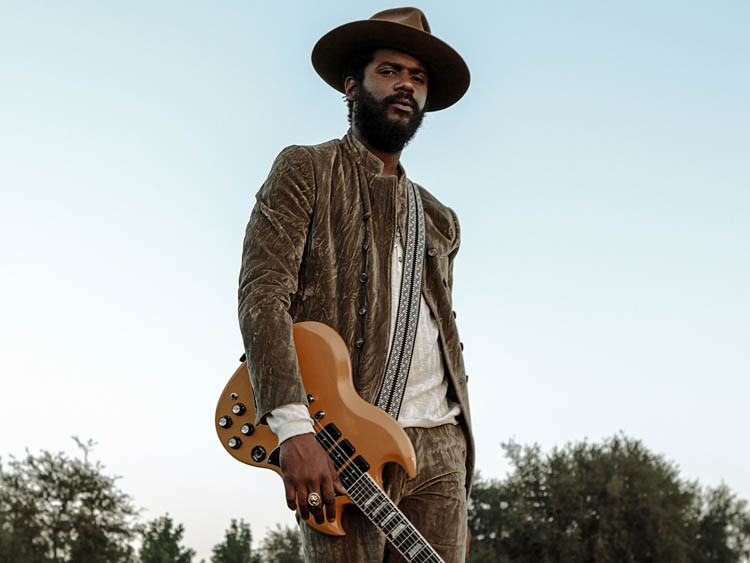 LeBar keeps his style simple and elegant. 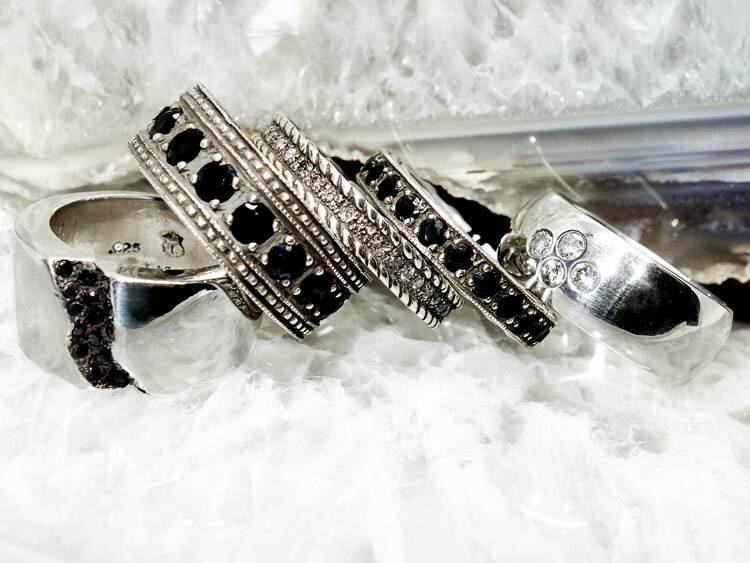 His completely black suit was contrasted with his hand-carved solid sterling silver signet ring by Lazaro. Rings and necklaces sporting family insignias, the stamp seals of a monarch, or the symbol of one’s chosen religion are as old civilization itself. 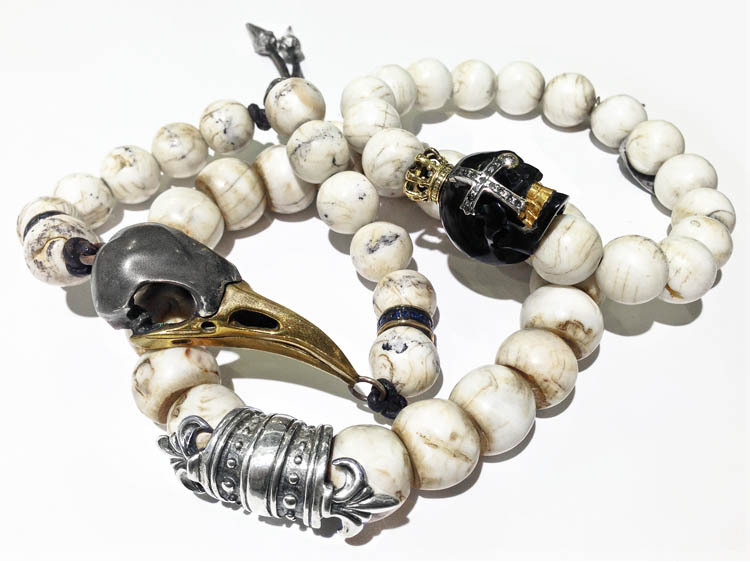 Since time immemorial mankind has used jewelry to demonstrate their beliefs, their power, or even their fears. While Lazaro’s jewelry is crafted with men in mind, it is obvious that these items look great on everyone. Model Carolina Mejia looks stunning wearing several pieces from Lazaro Soho during a shoot for Untitled Magazine. This begs the question: is Lazaro's jewelry for men only?